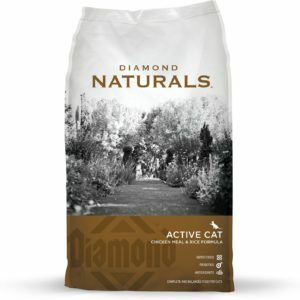 Diamond Maintenance Formula for Cats is designed to enhance the long term health of adult cats and is formulated with high quality nutrients, in optimum amounts, including Omega Fatty Acids for a shiny coat and antioxidants for ideal health. 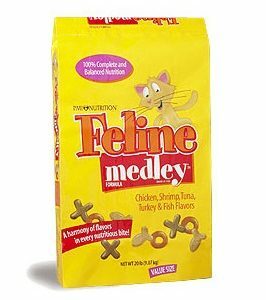 Available in 6 lb, 20 lb and 40 lb bags. 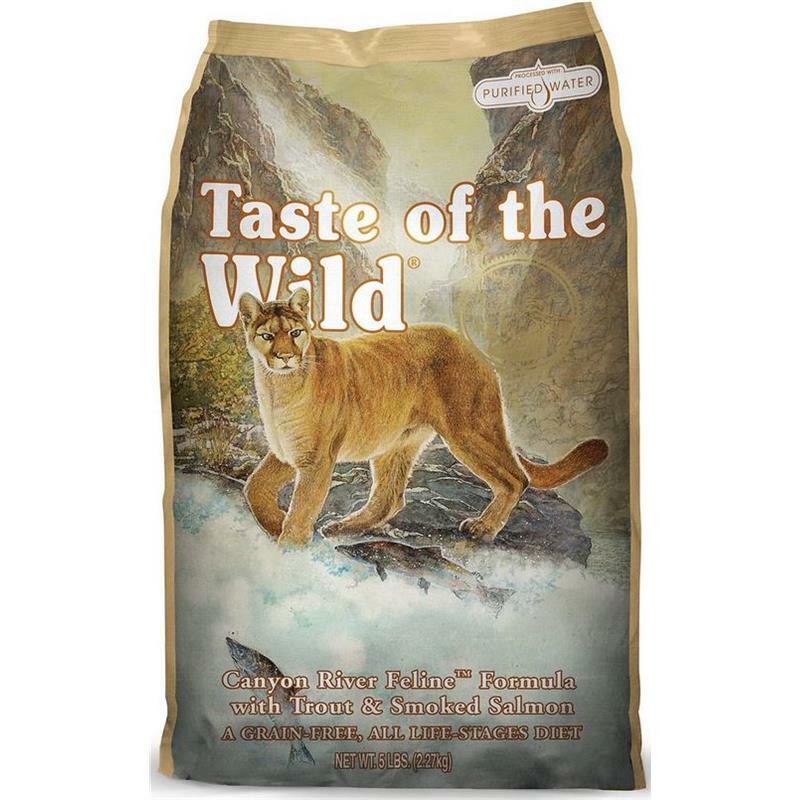 Chicken by-product meal, whole grain ground corn, wheat flour, chicken fat (preserved with mixed tocopherols), corn gluten meal, brewers rice, dried plain beet pulp, natural chicken flavor, flaxseed, fish meal, sodium bisulfate, potassium chloride, choline chloride, DL-methionine, taurine, zinc proteinate, vitamin E supplement, niacin, manganese proteinate, copper proteinate, zinc sulfate, manganese sulfate, copper sulfate, thiamine mononitrate, vitamin A supplment, biotin, niacin, potassium iodide, calcium pantothenate, riboflavin, pyridoxine hydrochloride (vitamin B6), vitamin B12 supplement, manganous oxide, sodium selenite, vitamin D supplement, folic acid. 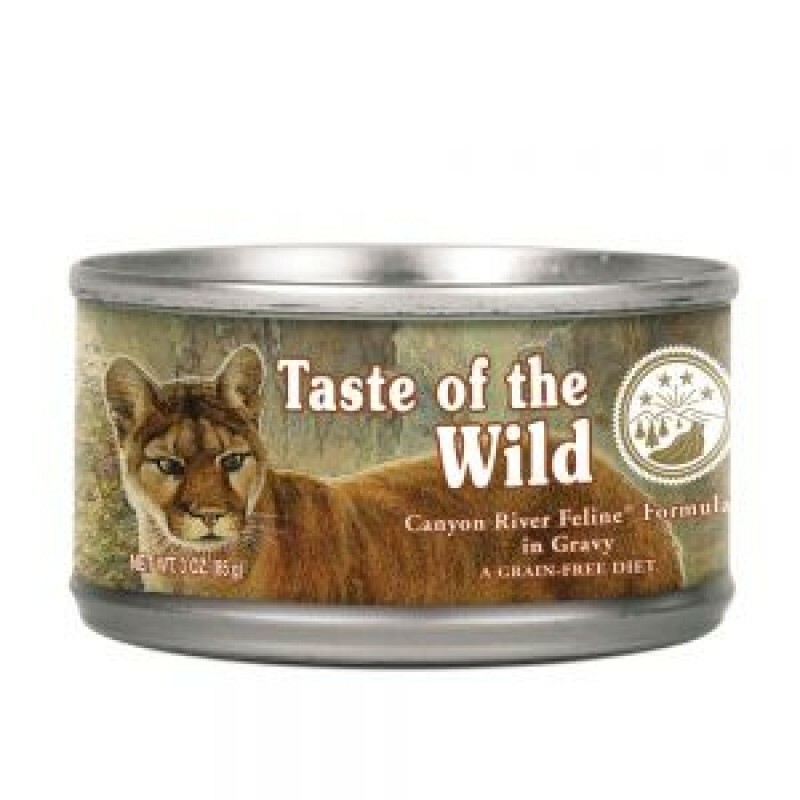 * Not recognized as an essential nutrient by the AAFCO Cat Food Nutrient Profile. Calorie Content: 3,742 kcal/kg (350 kcal/cup) Calculated Metabolizable Energy. 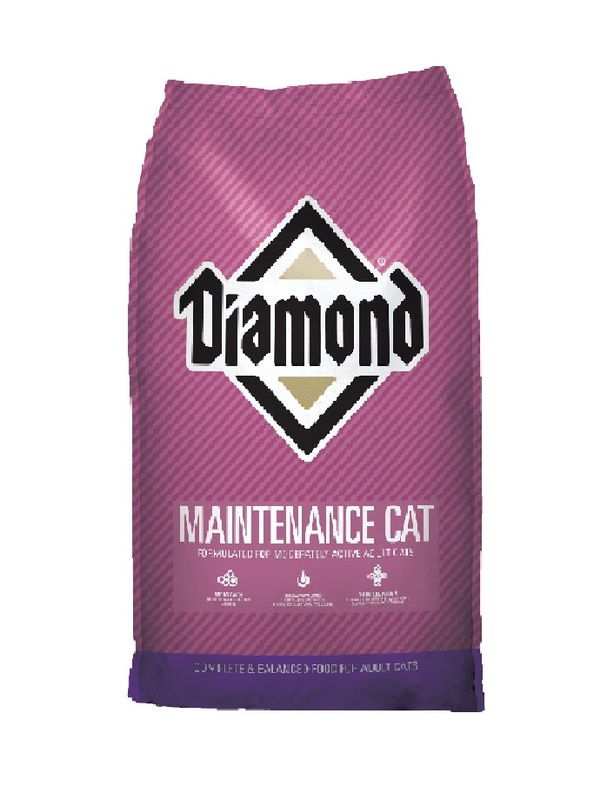 Diamond Maintenance Cat Formula is formulated to meet the nutritional levels established by the AAFCO Cat Food Nutrient Profiles for maintenance.